Premier Mark McGowan will take the title of first WA Premier to march in the Pride Parade when he takes to the streets this year. McGowan also joined in the celebrations as Opposition Leader, marching with Rainbow Labor WA last year. The Premier says he is honoured to walk in unity with the LGBTIQ community. 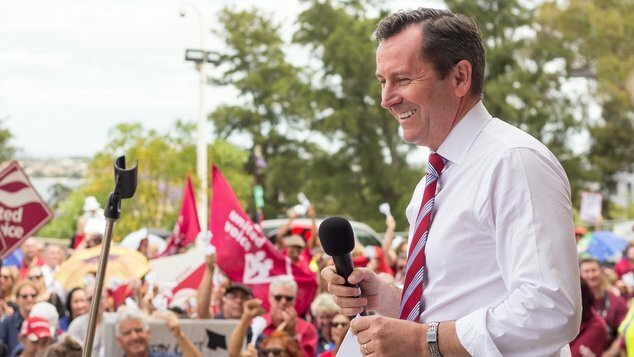 “Having marched in the parade as Opposition Leader, I know it will be a fun and meaningful event and I’m looking forward to celebrate with other Western Australians,” McGowan said. 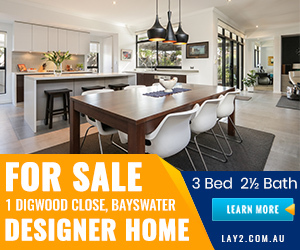 McGowan has been praised by WA LGBTIQ activists for his apology and action on expunging historical convictions for gay and bi men under now-obsolete laws, and promising to look into exemptions for religious schools which allow discrimination based on sexuality following the removal of a gay relief teacher from a Waikiki college. The Pride Parade commences from 8pm on Saturday November 25 in Northbridge.